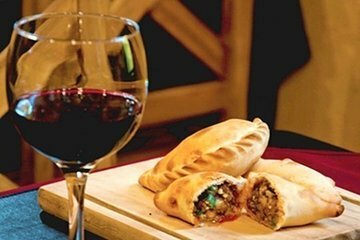 Stroll through Recoleta and taste local delicacies on this 3-hour food and walking tour. With your local guide, walk through the tony neighborhood's mansions and upscale restaurants. Taste the top 5 cuts of famous Argentine beef, sip a glass of local Malbec and try some other traditional appetizers. Learn about the neighborhood's history as a respite and meeting place for artists, politicians and writers. Ask for a crash course in Spanish from your guide if you want to learn some phrases to help you get around the city.